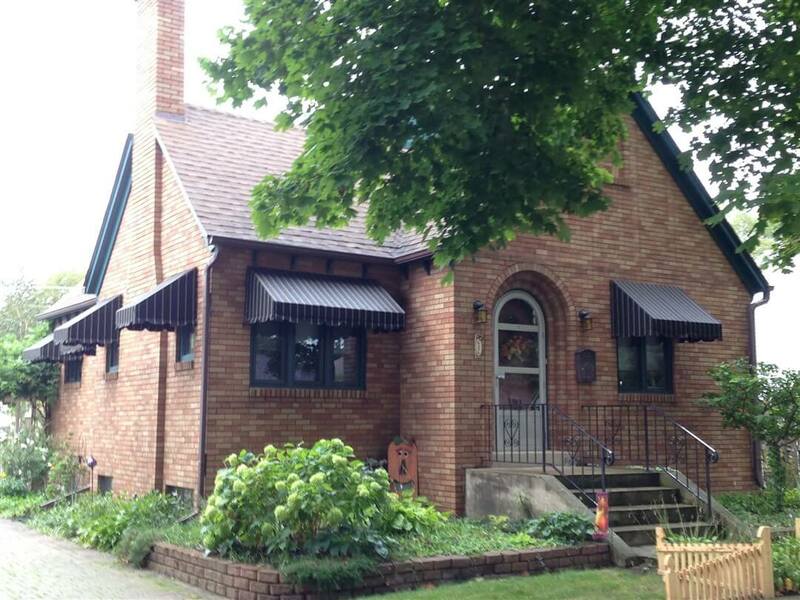 Award winning awnings! Made with only the finest materials! 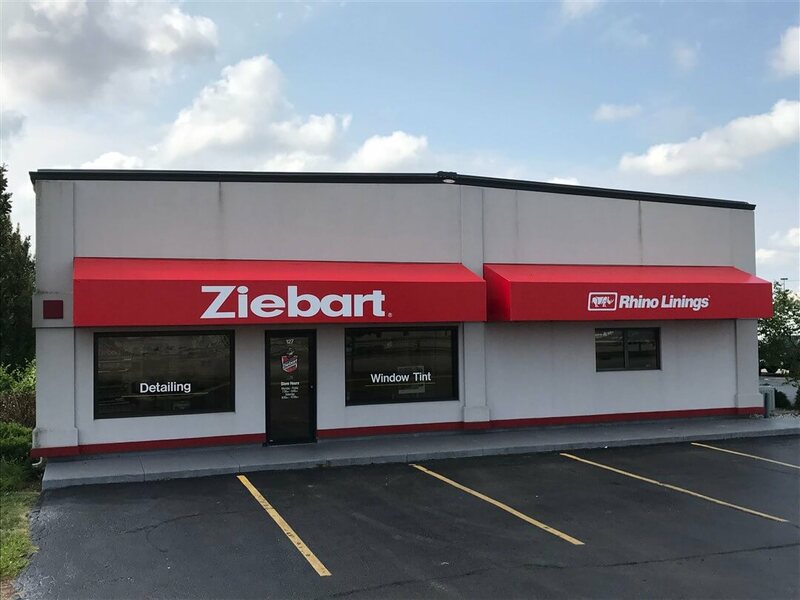 Beautiful commercial store front awnings bringing warmth to the ordinary building! 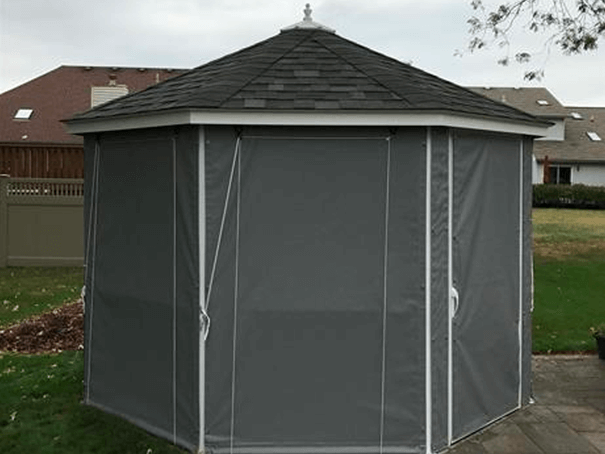 Lovely Patio Canopy – Perfect for your outdoor gatherings! 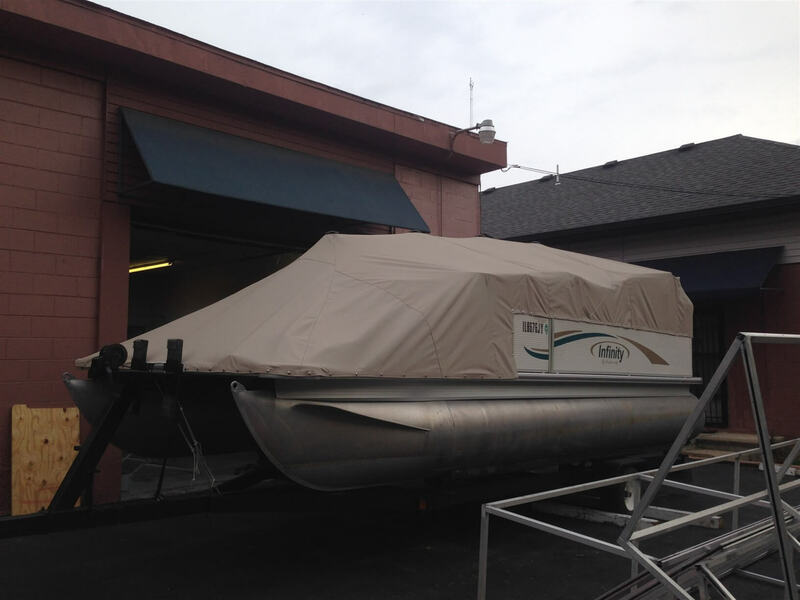 Custom Designs, Heavy Duty-Top Quality, Built to last – Protect your boat from the elements with a custom boat cover! You deserve the Best! 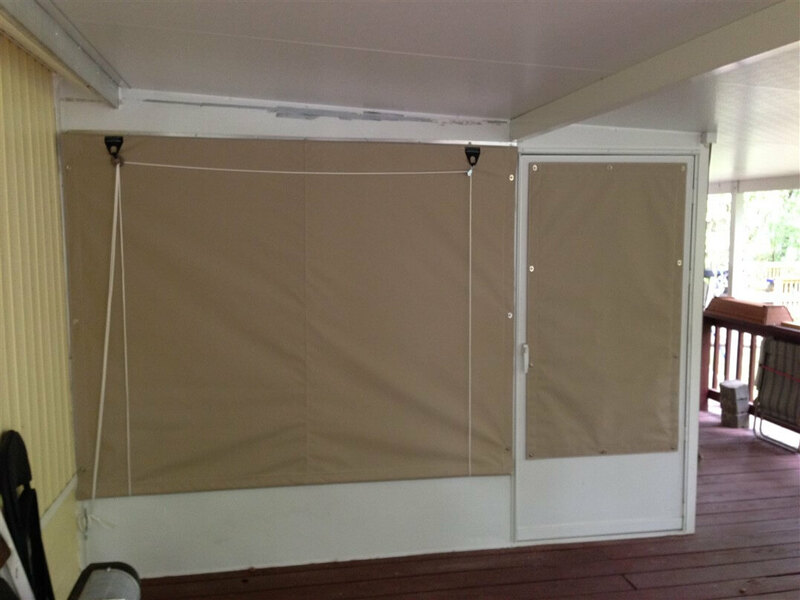 Residential Awnings – Custom designed Awnings add beauty & sun protection to your home while being energy efficient and adding that personal touch that you want! As a young man in the 1920’s Mayfield Shaw had already played professional football and driven race cars. 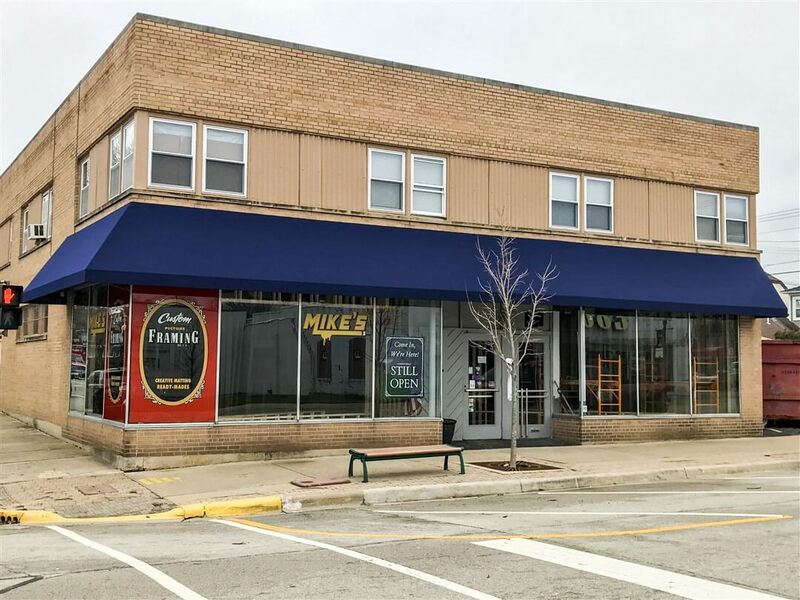 But now his focus was turned toward the business of making awnings and canvas products. His business plan was three fold; use the best material, execute perfection in the fabrication, and use the golden rule as the formula in dealing with customers. 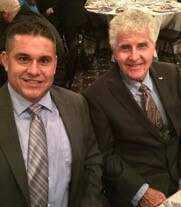 His famous quote was “Our word is our Bond” a handshake was his contract. His desire was not to be the biggest but to be the best. As a man he developed a stellar reputation and was elected president of the canvas product association. 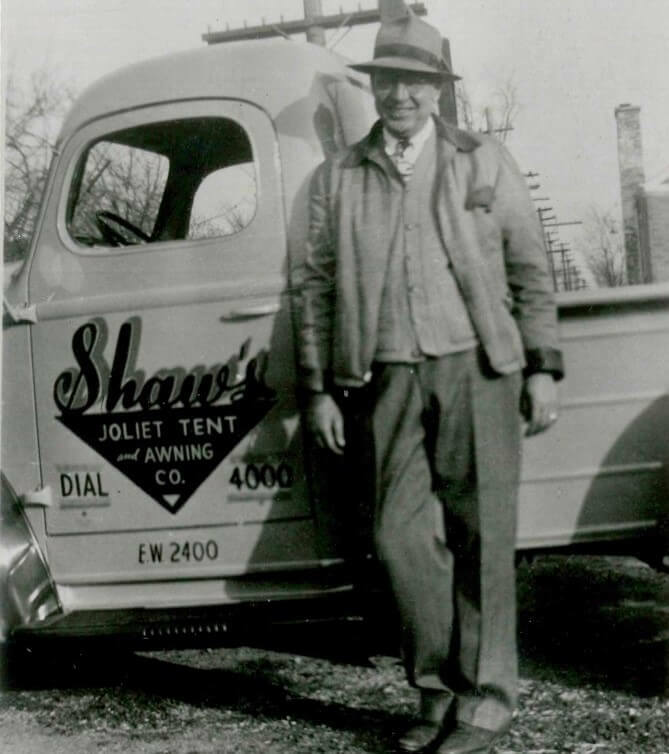 In the succeeding generation of Shaw’s we have strived to inculcate and master the same principals in our lives and business affairs. We consider ourselves blessed to live in such a wonderful country as the USA and to have a great business where we can creatively serve the needs of our thousands of loyal customers. 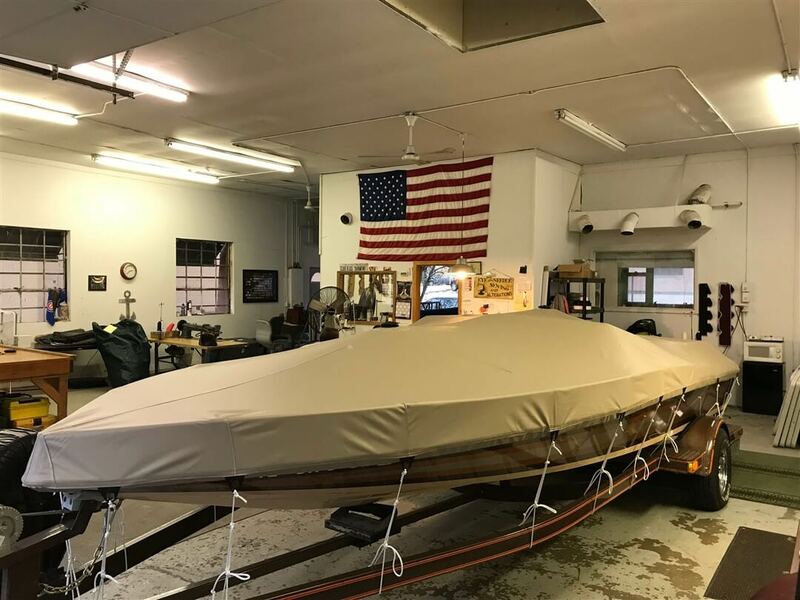 Every day, most boats endure a cycle of temperature and humidity changes, from cool and damp nights to hot, dry bright sun. 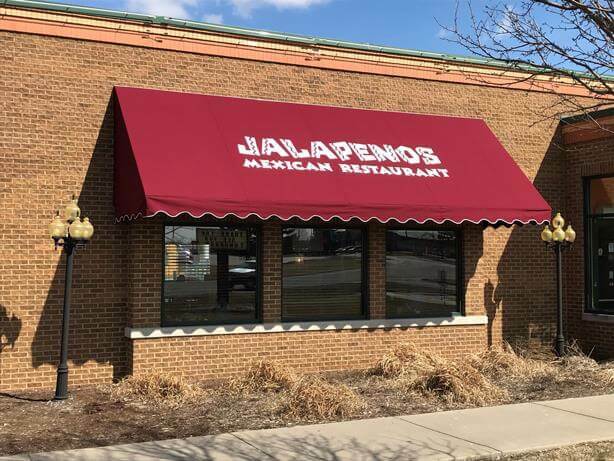 An awning is a covering attached to the exterior wall of a building for a window or door, or along a sidewalk. Special accommodations can be made for on-site repairs, if needed.